Not highly scientific right? 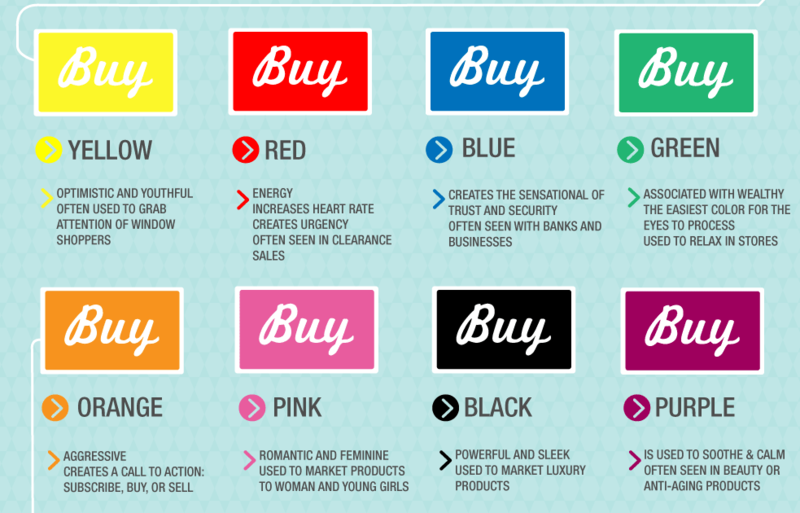 Well, although in the case of Facebook, that isn’t the case, there are some amazing examples of how colors actually affect our purchasing decisions. After all, the visual sense is the strongest developed one in most human beings. It’s only natural that 90% of an assessment for trying out a product is made by color alone. 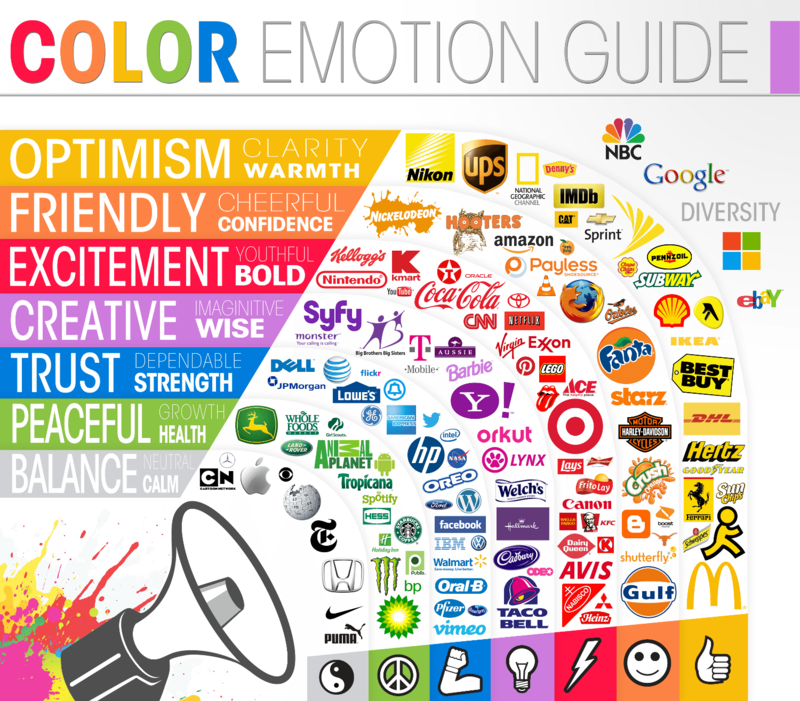 So how do colors really affect us and what is the science of colors in marketing really? 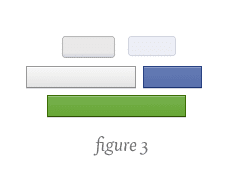 As we are also trying to make lots of improvements to our product at Buffer, this was a key part to learn more about. Let’s dig into some of the latest, most interesting research on it. These awesome examples from Youtube designer Marc Hemeon, I think show the real power of colors more than any study could. Which colors trigger which feeling for us? Especially the role of “Green” stands out to me as the most relaxing color we can use to make buying easier. We didn’t intentionally choose this as the main color for Buffer actually, it seems to have worked very well so far though. 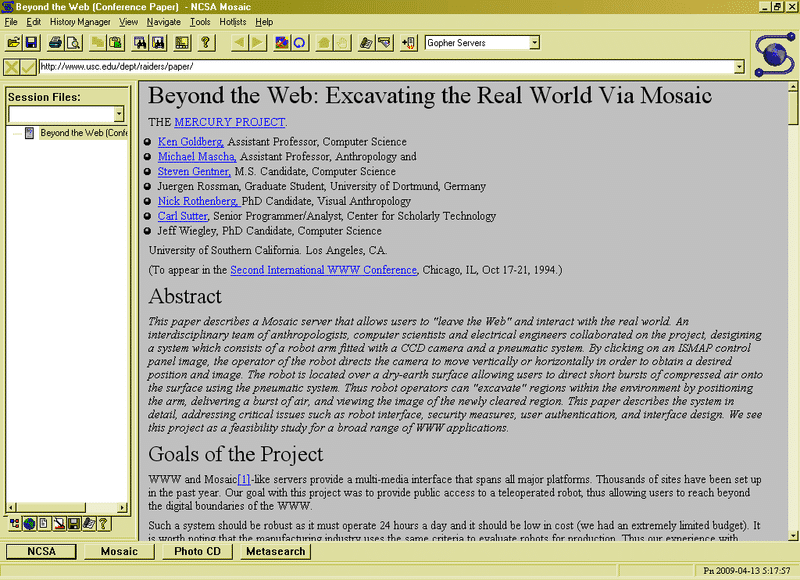 This all might be fairly entertaining, but what are some actual things we can apply today to our website or app? The answer comes yet again from some great research done by the good folks over at KISSmetrics. 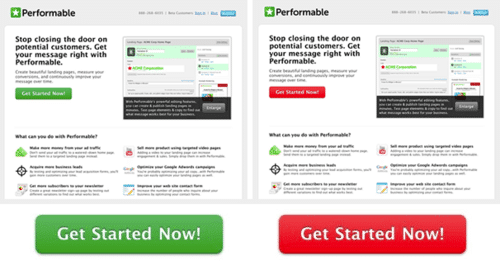 In another amazing experiment Performable (now HubSpot) wanted to find out whether simply changing the color of a button would make a difference to conversion rates. They started out with the simple hypothesis of choosing between 2 colors (green and red) and trying guess what would happen. 21% more people clicked on the red button than on the green button. 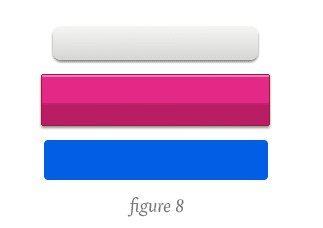 Everything else on the pages was the same, so it was only the button color that made this difference. At my company Buffer, we’ve also conducted dozens of experiments to improve our conversion ratesthrough changes of colors. Whilst the results weren’t as clear, we still saw a huge change. One hypothesis is that for a social media sharing tool, there is less of a barrier to signup, which makes the differences less significant. Despite all the studies, generalizations are extremely hard to make. Whatever change you make, treat it first as a hypothesis, and see an the actual experiment what works for you. Personally, I’m always very prone to go with opinion based on what I read or research I’ve come across. Yet, data always beats opinion, no matter what. I think it is extremely fascinating that simply changing something as small as the color, can completely chance the outcome of something. 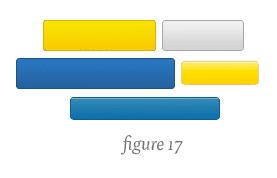 What have been your findings in terms of colors and marketing? I’d love your ideas on this. Quick note: You can now see exactly how many people clicked, retweeted, liked and shared your Tweets and FB posts with Buffer analytics. This article originally appeared on Buffer and was written by Leo Widrich.